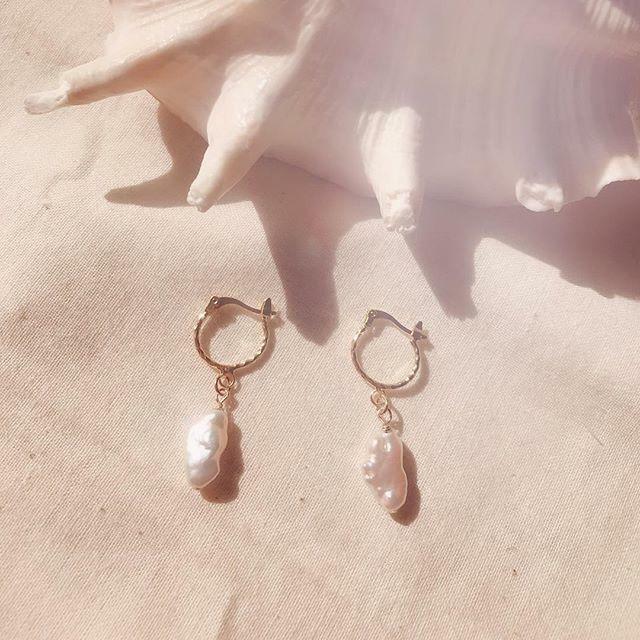 Established in 2018 in sunny Queensland, Farrah Jewels creates delicate, handmade pieces inspired by the modern, minimalist, feminine and elegant woman. Owner Tamika has an eye for fashion and design, and launched her collection due to her life-long love for collecting and de-constructing jewellery and making it her own. 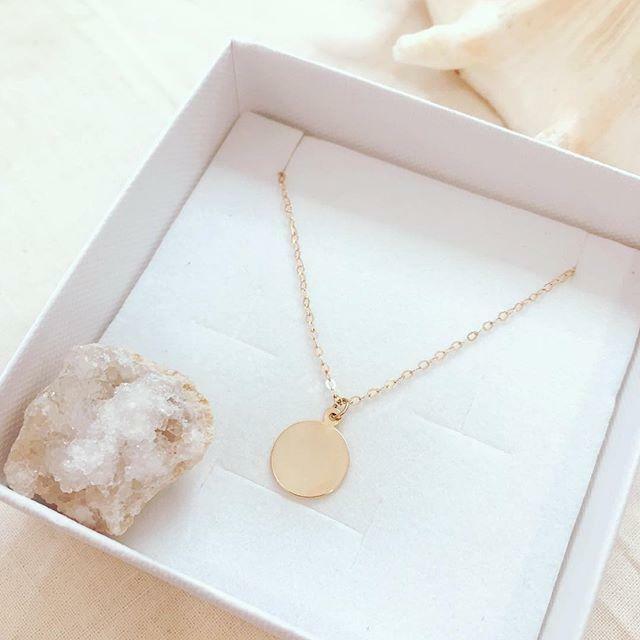 Each piece is lovingly crafted by hand to high standards from 14 karat gold fill. With quality and longevity at it’s core, Farrah Jewels aims to offer pieces that are unique and will last a lifetime. Effortlessly elegant and organically luxurious fashion. Limited edition hand crafted artisan pieces. Your source of health, happiness and a higher (fashion) consciousness. Simple, luxe, every day designs. Clothing and swimwear that is made for your endless summer days. This South Australian boutique offers thoughtfully curated brands alongside their own collection. Born out of a desire to create beautiful and lasting eyewear. Byron Bay’s St. Agni create simple, high quality accessories, shoes and clothing. The national provider of beautiful food and lifestyle products to domestic violence refuges and soup kitchens. Carefully hand made fashion-forward accessories featuring coloured resin and 18k gold-filled hardware. Born out of a love affair with the ocean, this Gold Coast brand creates sustainable, feminine, high quality swimwear. Passionate about seeking out beauty, this online jewellery store offers an eclectic mix of jewellery. This fashion boutique in Fortitude Valley, Brisbane offers some of the most in-demand Australian fashion designers. Carver is an Australian label with heart, empowering the gentle and enabling the brave. With a focus on refined quality and contemporary style, each piece is the perfect balance of luxury and simplicity.